This week, Wccftech Deals is focusing on bringing you the best deals and discounts on online learning. We have an extensive list of courses, bundles, and ebooks in our “Dream Big Sale” where you can use LEARN70 at checkout to get big discounts. 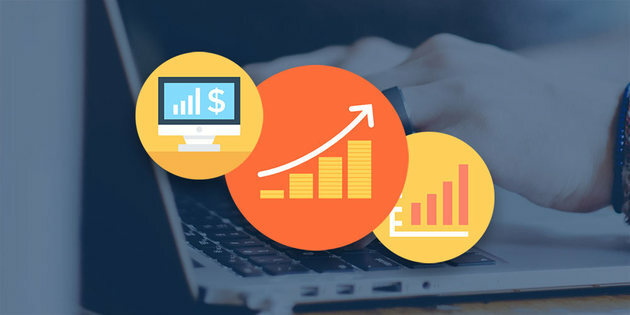 In today’s featured deal, you can get a 92% discount on one of the hottest bundles of the year – Big Data and Hadoop Analytics Certification. Head over to Wccftech Deals and get the deal while it lasts. The business world runs on data these days, and it’s the people who know how to make data-driven business decisions who are getting ahead. You can become one of those people after this 3-course bundle diving into the science and best business practices of working with mass amounts of data and real-time analytics. You’ll explore the basics of Big Data, including one of the most popular tools, Hadoop, and learn to perform data science and business analytics with Python. By course’s end, you’ll have a nuanced understanding of the economic implications of data and how best to work with it to make informed decisions.